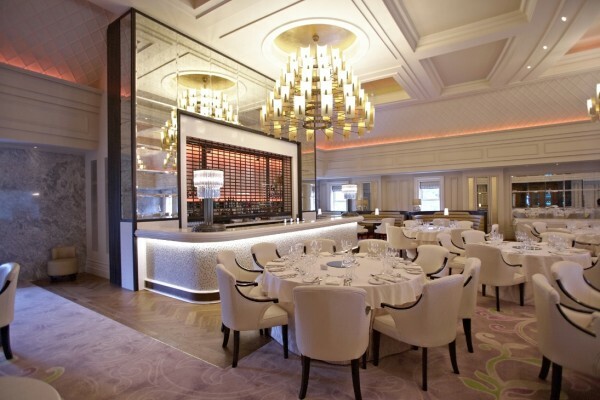 Galgorm Resort & Spa is considered to be Northern Ireland’s premier luxury hotel and spa. 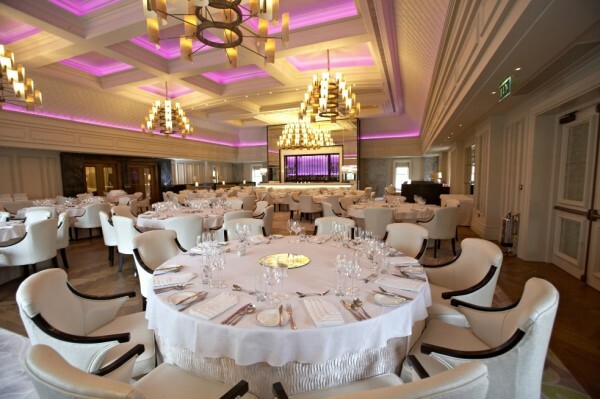 As part of a £10m investment in the resort martin & hamilton was awarded the contract to refurbish The Great Hall to create a luxurious wedding venue. The project consisted of the construction of an extension comprising a new entrance lobby, female wash rooms and an external reception area. 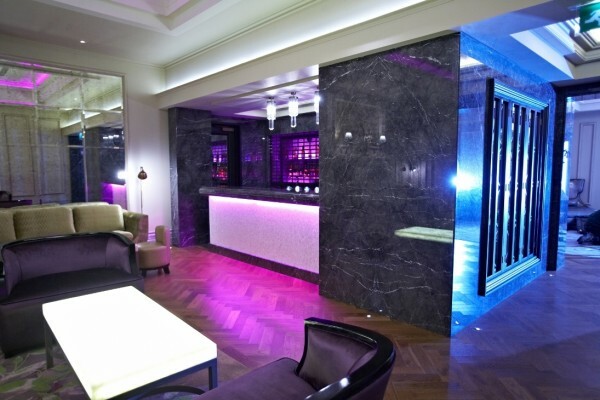 Internally, with the exception of the existing kitchen, all of the existing first floor area was refurbished to a new configured layout complete with upgraded mechanical and electrical services, new champagne bar and wash rooms, new floor and wall finishes. 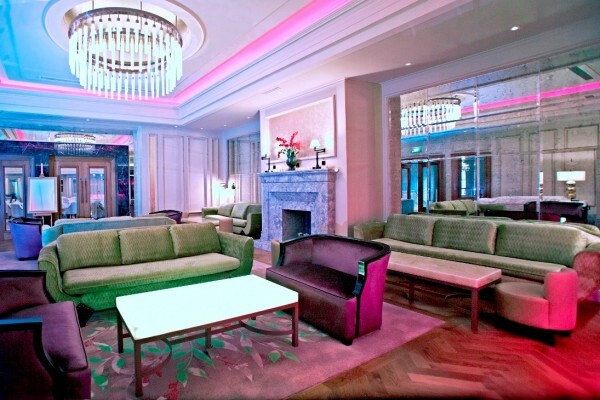 The project was the overall winner of the Fit-Out category in the 2015 CEF/Specify Construction Excellence Awards. The project was the overall winner of the Commercial Fit-Out category in the 2015 Belfast Telegraph Property Awards. 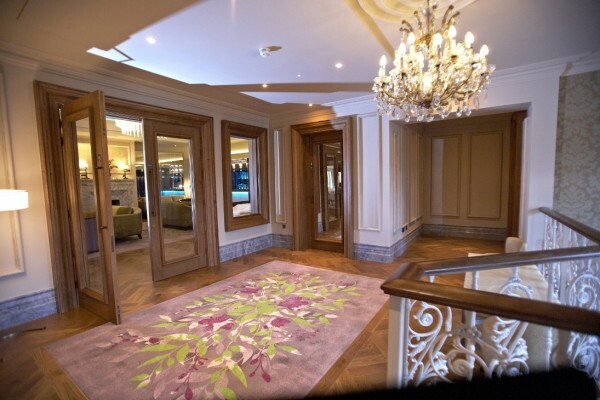 A bit more information about the the Renaissance Suite at the Galgorm Resort & Spa project.